Labradorite Beads--Labradorite is a kind of feldspar. It is usually grey but in different angles of light sparkles many colors, mainly blue. It is a very effective power stone and is excellent for strengthening intuitions. Our labradorite beads are available in traditional and contemporary shapes, suitable for a variety of designs. 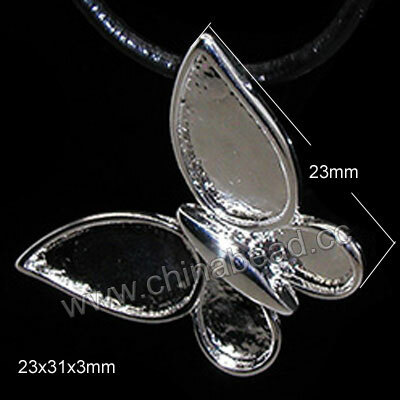 Welcome to wholesale from chinabead.cc. NOTE: Our Min. order is for each color each size. China beads accept OEM/special orders. Contact us now!